Big tech companies with lots of cash have officially crashed the TV industry. Driving the news: Netflix tied HBO in Emmy wins Monday night, putting an end to HBO's 17-year winning streak. It marks the first time in Emmy history that a streaming company has joined a traditional broadcaster in taking home the most awards. And it's the first time any tech company has done so at a major U.S. awards show. 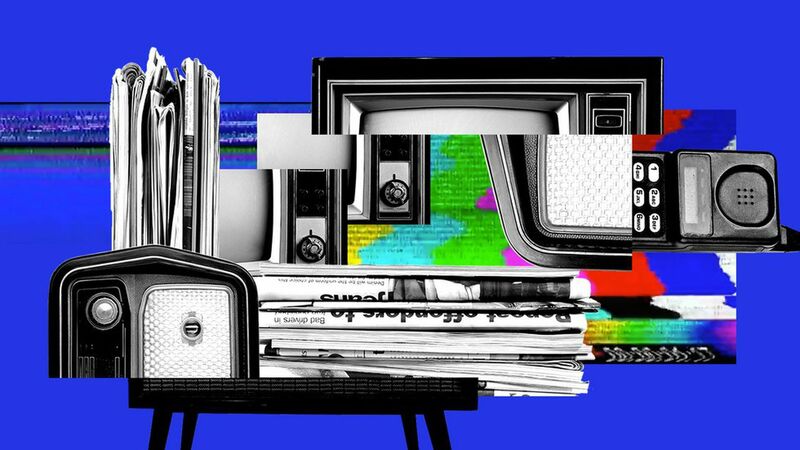 The big picture: Traditional media companies are losing some of their best talent, accolades and potential deals to their West Coast competitors while they try to figure out how to survive massive changes to how people consume content. Amazon Prime Video and Netflix are hitting growth saturation points in the U.S., having penetrated so many U.S. households already. At the same time, a record number of people are ditching the Pay-TV subscriptions that include legacy cable and broadcast networks. Between the lines: Awards aren't always the best measure of how TV companies stack up against tech in creative ambition (the same shows on streaming wouldn't necessarily work on broadcast TV, as Business Insider's Mike Shields notes), but they do help lure producers and actors for future projects. Speaking of talent: Producers and directors from legacy media networks are moving to tech companies in search of better opportunities at more innovative places. Amazon just announced an exclusive deal to poach Game of Thrones writer Bryan Cogman from HBO. Netflix inked an exclusive deal with ABC writer Kenya Barris last month, who's responsible for hit shows like “Black-ish" for a reported $100 million. He's the third $100 million+ mega-hire for Netflix, after it poached ABC and FX heavyweights Shonda Rhimes and Ryan Murphy. Even politicians like Barack Obama and Joe Biden are launching streaming shows on platforms like Netflix and Facebook, not linear TV networks.